Inner Child: The Art of Sean Burnham release! 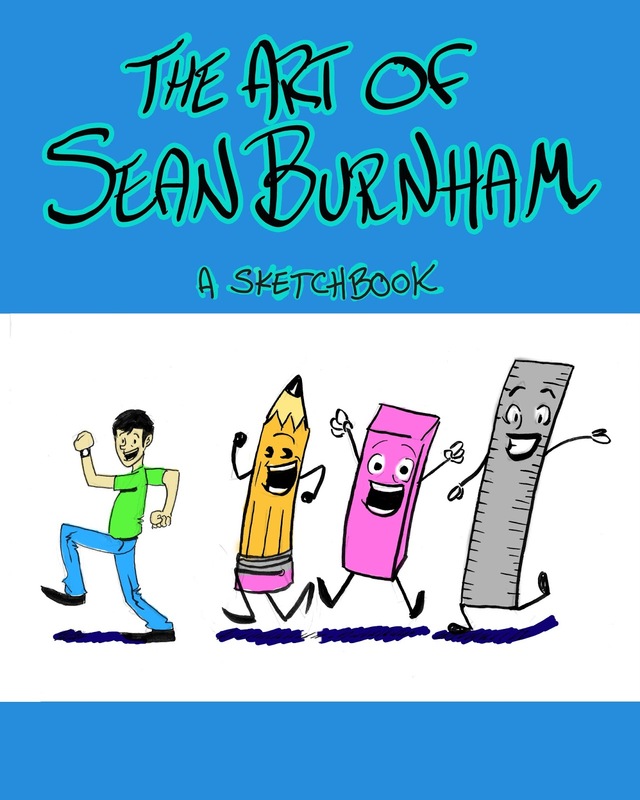 The Art of Sean Burnham release! I finally got the next book done my friends. 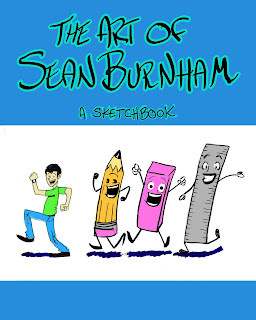 The Art of Sean Burnham is a sketch book collecting drawings that mostly span across the last two years. There are puns and little slices of humor across the one-hundred and ten pages and I couldn't be happier that I got this book to you people and added it to the Bixby House Books stable. Now between this and Inner Child Volume One, it truly is Bixby House Books and not just Bixby House Book. I made the price of the color $25 for the simple reason that it will be free shipping no matter what. If you pick it up I truly hope you enjoy it and maybe leave a review. I truly love reading what you guys and gals think of my work. Find it on Amazon.com today!